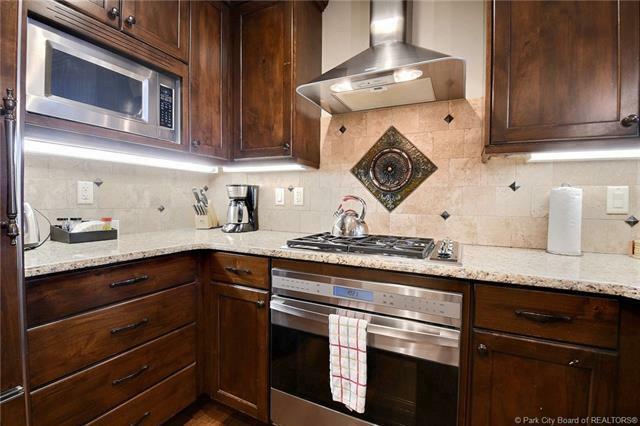 Located in the sought after Wasatch Building, this one bedroom floorplan has it all. 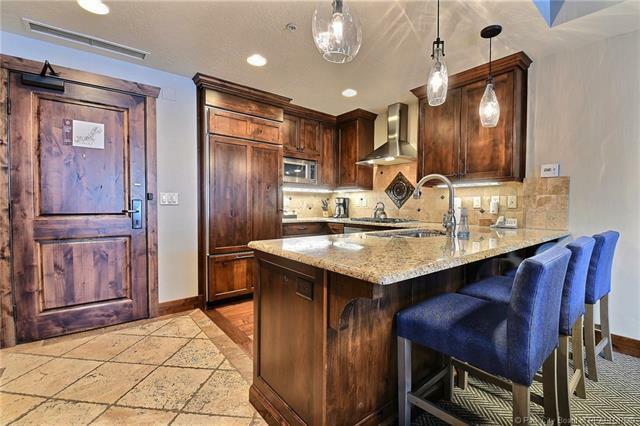 Close to the skier services, restaurant and frontdesk, it also boasts a newly remodeled interior, extra large deck andviews of the ski area and Canyons Village. Ski in/out from the luxurious skier services area and theSunrise lift. 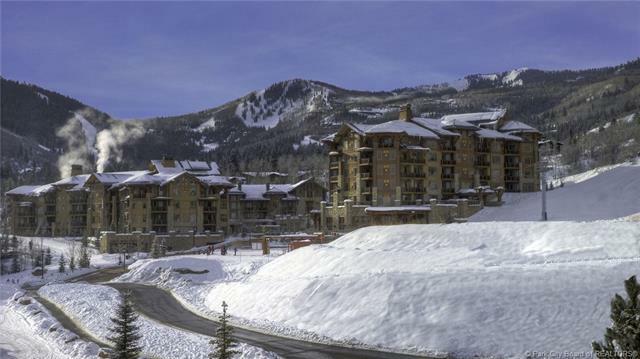 Centrally located in the Canyons Village, the HyattCentric is a well known brand with amenities to attract Buyers andvisitors alike. The project has a fitness center, outdoor heated pool,2 hot tubs, sauna, owner lounge, steam room, 24 hour front desk, as well as bothfine and causal dining. 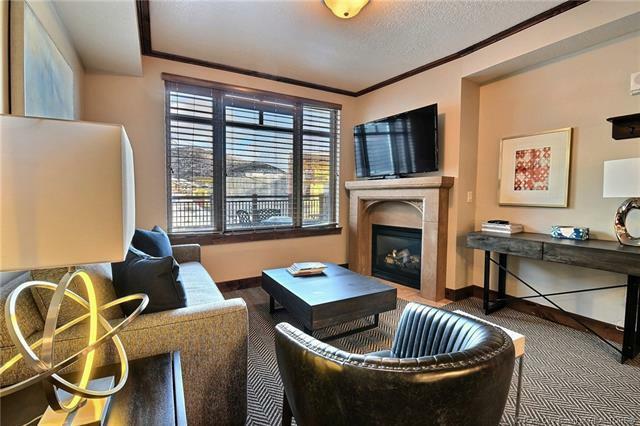 Steps to the Village area for other diningand entertainment options, this condo is a must see!